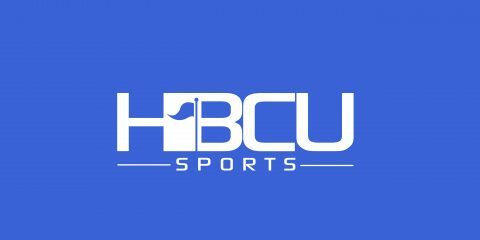 Band Poll: Bowie State vs. Virginia Union – Which Band Won Halftime? But O’Quinn will forever be remembered for his magical senior season in 2011-12. That year, he won his second straight MEAC Defensive Player of the Year award and became the first player in MEAC history to win both the MEAC Player of the Year and Defensive Player of the Year awards in the same season. He capped that off by earning MEAC tournament Most Outstanding Performer honors after leading the Spartans, who went 26-10, to their first-ever MEAC tournament title and NCAA Division I tournament berth.